After a long year fighting underage use of its products, Juul Labs has today struck a deal with Altria Group, the owners of Philip Morris USA and makers of Marlboro cigarettes. The deal values Juul at $38 billion, according to Bloomberg, and injects the company with a fresh $12.8 billion in exchange for a 35 percent stake in Juul Labs. We understand the controversy and skepticism that comes with an affiliation and partnership with the largest tobacco company in the US. We were skeptical as well. But over the course of the last several months we were convinced by actions, not words, that in fact this partnership could help accelerate our success switching adult smokers. We understand the doubt. We doubted as well. He goes on to explain the strict criteria Juul Labs had for a potential investor, particularly one from the Big Tobacco space. 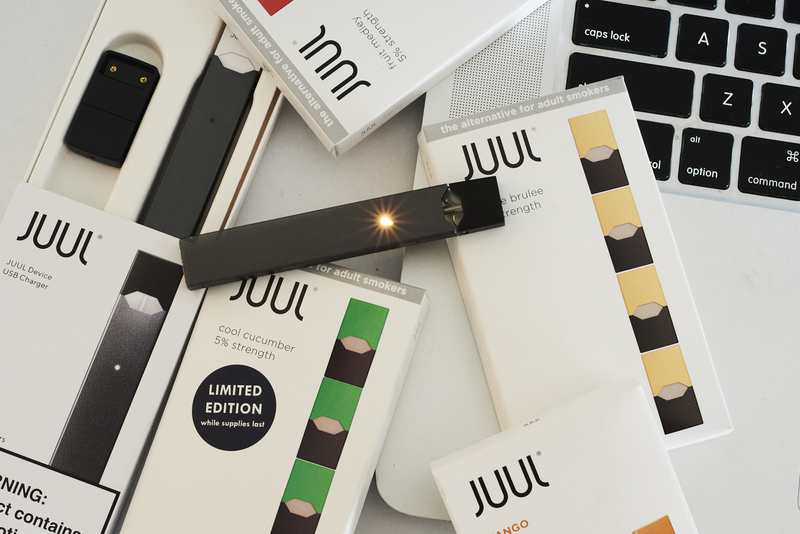 For one, Altria entered into a standstill agreement that limits to 35 percent the company’s ownership in Juul. Altria also must use its database and its distribution network to get out to current smokers the message of Juul. For the past year, many have seen Juul as a dangerous toy for teenagers. In November, FDA Commissioner Scott Gottlieb announced new measures for the e-cig industry meant to keep the products out of the hands of teens. One of those measures includes restricting the sale of flavored non-combustible tobacco products beyond the usual cigarette flavors of tobacco and menthol. In the release, Altria said that part of the reason for the investment is simply that the organization understands change is coming to the tobacco industry. We are taking significant action to prepare for a future where adult smokers overwhelmingly choose non-combustible products over cigarettes by investing $12.8 billion in JUUL, a world leader in switching adult smokers. We have long said that providing adult smokers with superior, satisfying products with the potential to reduce harm is the best way to achieve tobacco harm reduction. Through JUUL, we are making the biggest investment in our history to achieve that goal. We strongly believe that working with JUUL to accelerate its mission will have long-term benefits for adult smokers and our shareholders. Altria has made a few big moves lately, including acquiring a 45 percent stake in cannabis company Cronos earlier this month. The company also announced this month that it would discontinue its own e-cig products, including all MarkTen and Green Smoke e-vapor products, and VERVE oral nicotine products. Now we know that those opportunities look like an extra-long thumb drive called Juul.